Performing is an important skill every pianist must have. 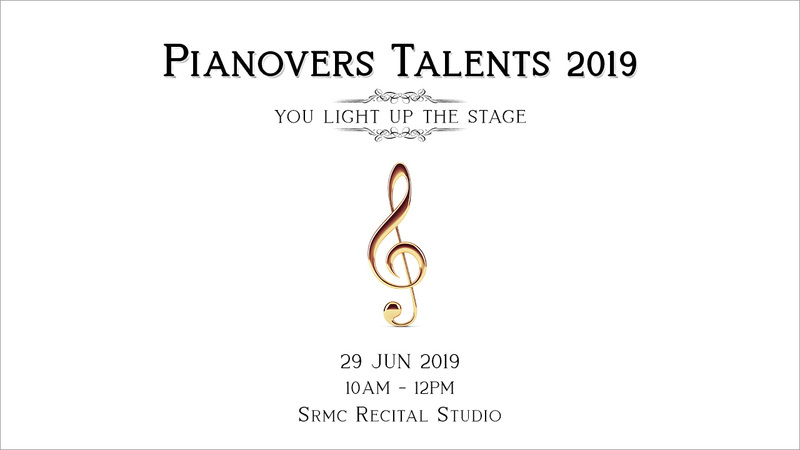 Whether you are a budding pianist or a concert pianist, the ability to perform in front of an audience without letting your nerves get in the way is an impressive skill that showcases your musicianship. For the first time since the inception of the Associate Board of the Royal Schools of Music ("ABRSM") examinations in 1889, budding musicians will get to play their favourite pieces at a performance-focused examination that is examined under the ABRSM. Like a mini recital, the new examination encourages candidates to select pieces that when put together, creates an enjoyable 30-minute programme. Designed to give ABRSM Grade 8 graduates an extra boost of confidence to progress on to the next level - Diploma of the Associated Board of the Royal Schools of Music ("DipABRSM"); Associate of the Royal Schools of Music (“ARSM”), is a flexible, performance-centric examination that gives candidates the opportunity to create and perform their own pieces. Candidates can pick a variety of music pieces from both the ABRSM syllabus and a repertoire of their choice that is at least of ABRSM Grade 8 standard. This is certainly good news for students whose forte lies in performing. The new ARSM certification offers them the opportunity to work on improving and or perfecting their performance skills, thus preparing them to deliver engaging and captivating live performances. Students who are not strong at sight reading and or answering questions can also opt to take the ARSM, so that they can focus on performing. This, in turn, boosts their confidence level when they move on to take the DipABRSM. And with just one component – the performance – in the examination to prepare for, students can channel all their focus and energies on acing the ARSM and quickly advance on to take their diplomas. In this respect, the ARSM bridges the gap between ABRSM Grade 8 and the DipABRSM. In some cases, piano teachers would advise ABRSM Grade 8 graduates to opt for the Trinity ATCL Diploma, a performance-only diploma offered by the Trinity College London. If these students are confident of this performance-oriented examination, it may act as a good stepping stone towards attaining the DipABRSM, which includes three more components. Now, however, with the ARSM, they can choose to continue their music studies under the same ABRSM Board. Furthermore, having professional accreditation in the form of an ARSM certificate brings a number of advantages. Firstly, practicing for this performance-centric examination helps to build a student’s level of confidence in their playing skills. It would also be a good opportunity for students to get used to planning for and performing at a recital. Thirdly, students can exercise their creativity and musical ear when putting together a 30-minute recital. Currently, there are three types of music performance diplomas offered under the ABRSM after ABRSM Grade 8: DipABRSM, LRSM and FRSM. The FRSM is on equal standing to a master’s degree from a well-known university and or conservatoire. The new ARSM would, of course, be good news for both music teachers and parents, who may see more students making the effort to continue to excel beyond Grade 8. In Singapore, most people tend to think that the ABRSM Grade 8 examination is the end of a budding pianist – or musician’s – study journey. Few individuals would look into pursuing an ABRSM diploma. The introduction of the ARSM should change this development in a positive way. What Are The Marking Criteria For The ABRSM Graded Practical Piano Exams? Do You Have Any Music Questions To Ask? 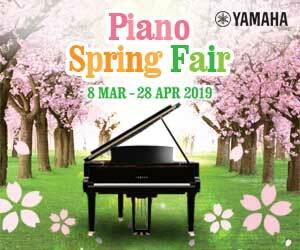 What Time After Must You Stop Playing The Piano At Night In Singapore?